I thought college wasn’t for me. I still remember the look in my father’s eyes as I dismissed the notion of a college degree with more ease than he would have liked. His stare, one part anger, two parts despair, bore into me as if he was going to change my mind through shear will. I held my ground, expecting him to preach the gospel of higher education and the American dream. But he said nothing. He turned away from me and walked out of the house. For a moment I thought I had won the argument. But now looking back I realize I never had a chance. Dad was not going to lose. It was a foregone conclusion that I was going to college. To someone like my father, a man tied to the manufacturing line since the day he graduated from high school, a husband by eighteen, a father by nineteen, college was the golden goose. It was the ultimate door opener – a way forward to a better career and a better life. I don’t regret my decision to pursue higher education, going beyond a bachelor’s degree to get a Juris Doctorate as well. There is a lot to be gained through the traditional college experience. It offers an opportunity to expand your world view, meet new people from different parts of the world and engage in substantive conversation. All in all, it was a positive experience – not to mention the parties, the road trips and the chance to improve my skill in the art of beer pong. But now, as my children are ready to embark on their own journey through higher education, I worry that there is far more risk than reward in acquiring the degree. One thing is clear, a fault line has formed underneath the promise of higher education, and as with any fault line, there isn’t one clean fracture. Instead, there are a series of connected fissures all contributing to the problem. 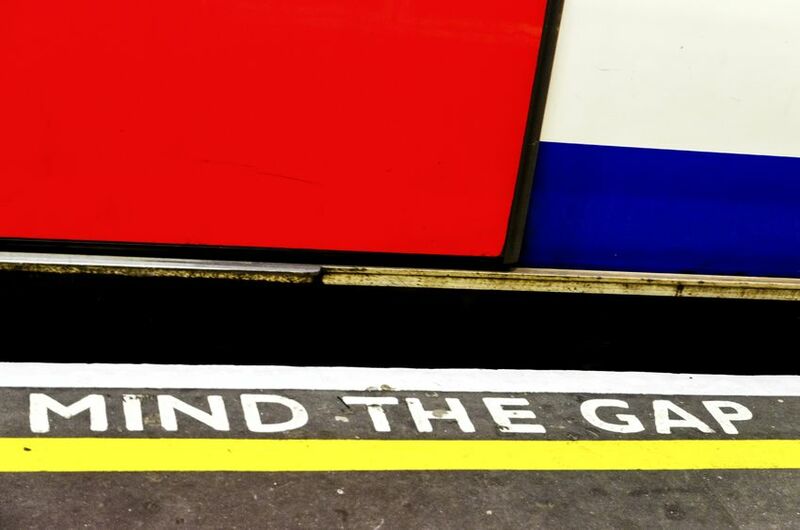 There is a mission gap, skills gap and financial gap, each capable of causing the ground beneath the promise to violently shake, but together could eventually result in a complete break. Is the purpose of higher education to prepare someone for a job, develop the individual or provide thought leadership? Perhaps it is all of the above. In any case, higher education, as an institution, has developed a muddled mission. Moore’s law – an observation that the power of computers will double every few years – has exposed a weakness in higher education. The pace of change in the market place is rendering traditional credit-intensive degrees obsolete by the time students graduate. Even if academic leaders believe that a university’s mission is to prepare students for a career – which is, as mentioned, up for debate – it is still unlikely it can deliver on its mission without making significant changes to how education is consumed. College degrees are expensive. For decades, the increase in cost has outpaced the increase in income as well as the rate of inflation, making it harder than ever for people to fund their pursuit of a degree. Public policy makers and our elected representatives will tackle these issues as they consider re-authorizing the higher education act. However, for those forward-thinking academic leaders, there is a solution that can help institutions realign incentives, strengthen their brand and improve student outcomes. Schools need to create moral symmetry, or better said, mind the gap and put skin in the game. It’s the idea that what’s mine is yours, which lies at the heart of some of our oldest ethical guiding principles (i.e., the golden rule). The idea is simple – post secondary institutions can invest in students by sharing some of the risk when students acquire loans to fund education. Schools can be a difference maker for students and increase their own value at the same time. Regardless of the benefits, sharing risk is simply the right thing to do. Academic leaders would send a powerful message to all stakeholders (students, parents, taxpayers, regulatory bodies) by sharing some of the risk with their students. And as one of those stakeholders, it would give me a little more confidence that the value of a college degree applies to my children just as it applied to me.